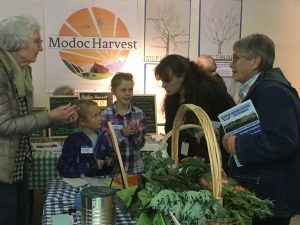 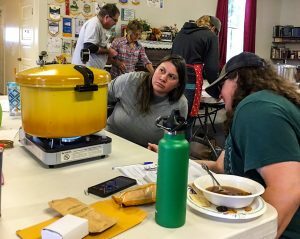 Modoc harvest hosts workshops, presentations, and educational events about local food consumption and production throughout the seasons. 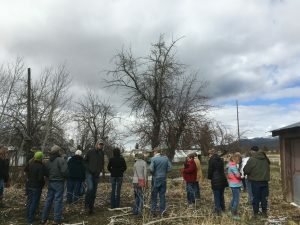 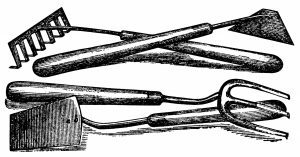 These have included fruit tree pruning and canning workshops, food safety and producer training presentations, and the Surprise Valley Garden Tour. 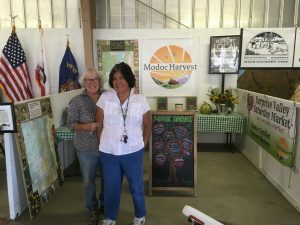 In addition, Modoc Harvest supports community and school garden projects.